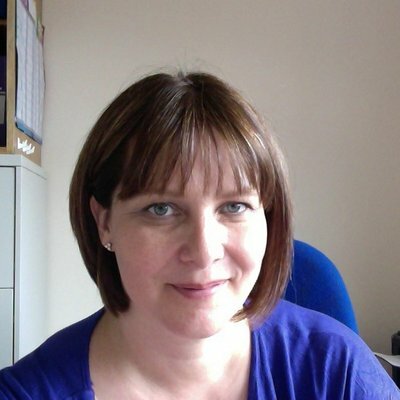 Sell My Group park expert industry blogger, Bella Brodie, has specialised in the park home industry for over two decades. Writing and editing many of the industry’s best-loved magazines during that time. Bella Brodie has a passion for the park industry, both the residential and leisure sector. Also believing in the enviable lifestyle that it can deliver. Bella has worked with a wide variety of industry suppliers, manufacturers, parks and publications and has interviewed hundreds of park owners and home owners. There are few questions on buying which Bella hasn’t either asked or answered many times. In our expert blog, she explores a range of ‘need to know’ topics to help buyers make their leap of faith with confidence!